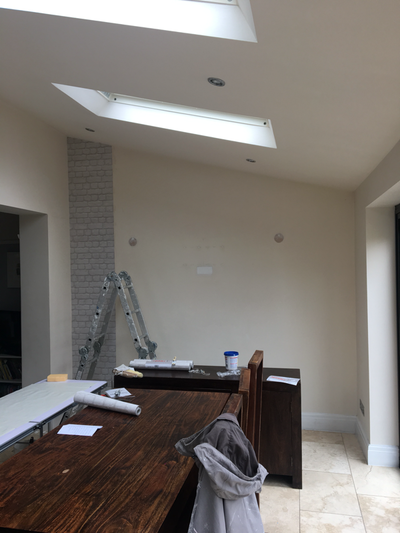 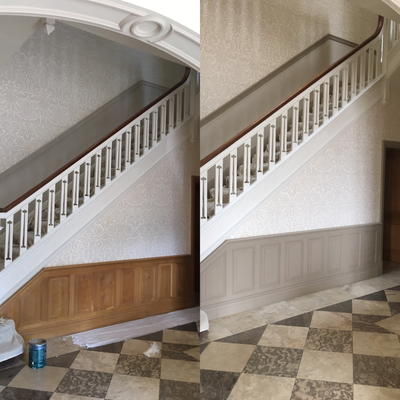 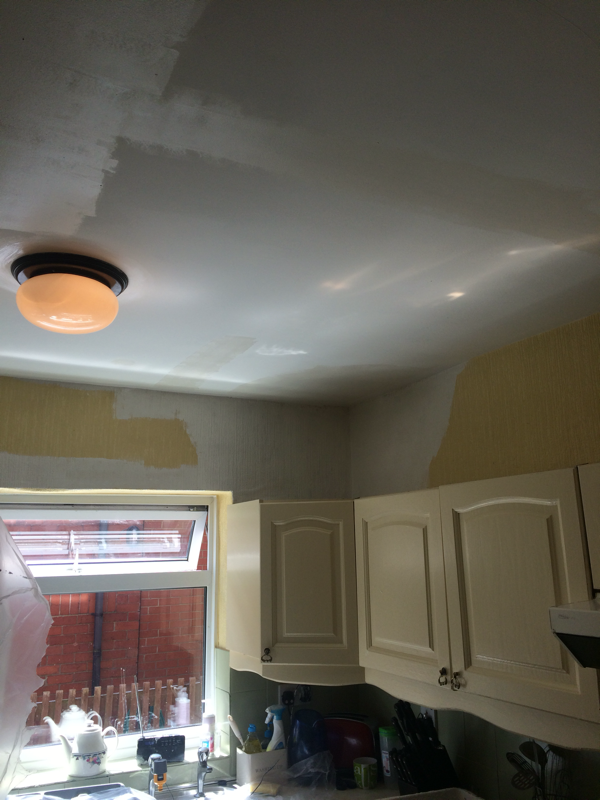 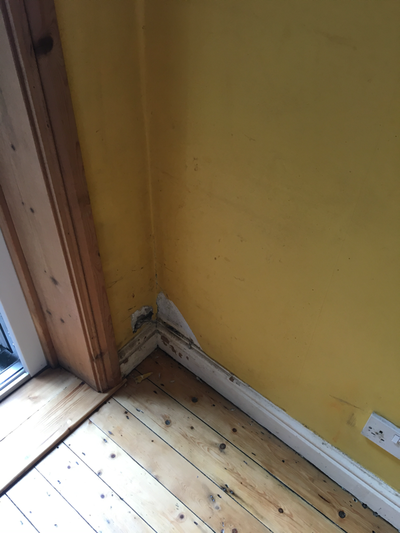 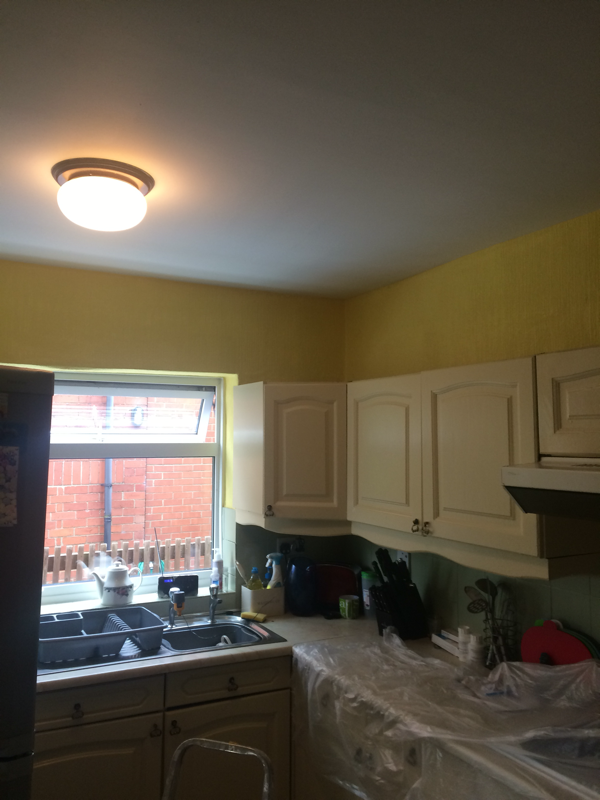 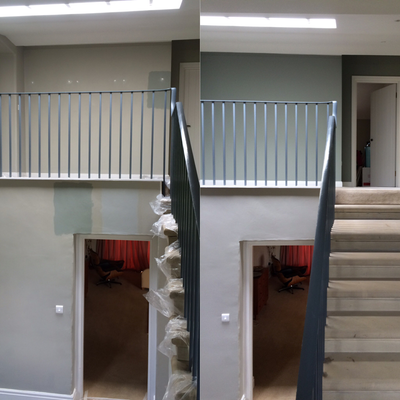 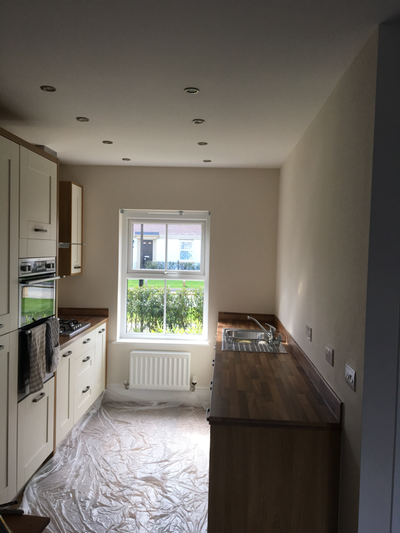 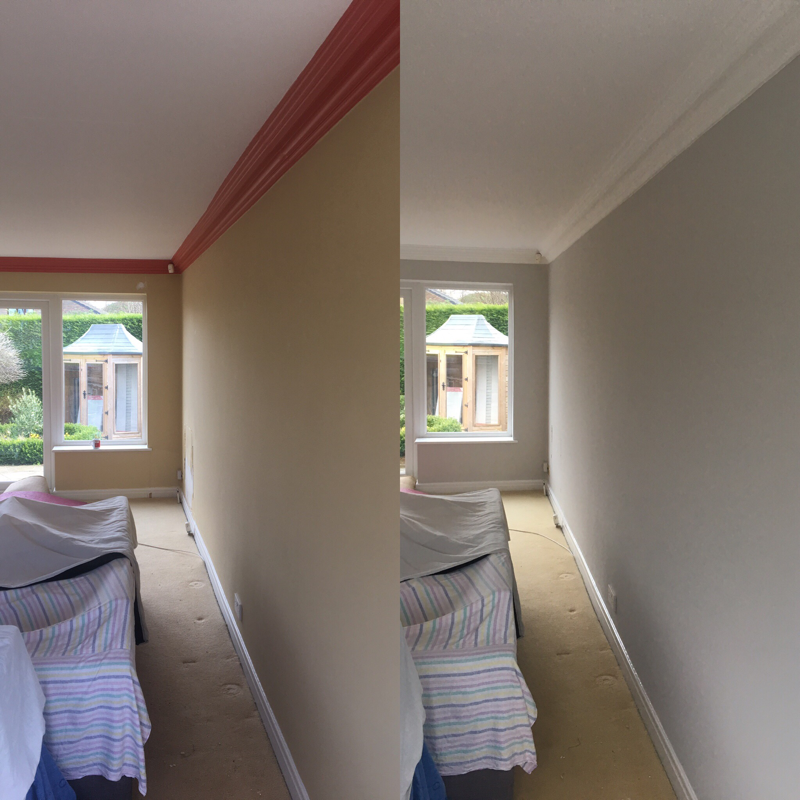 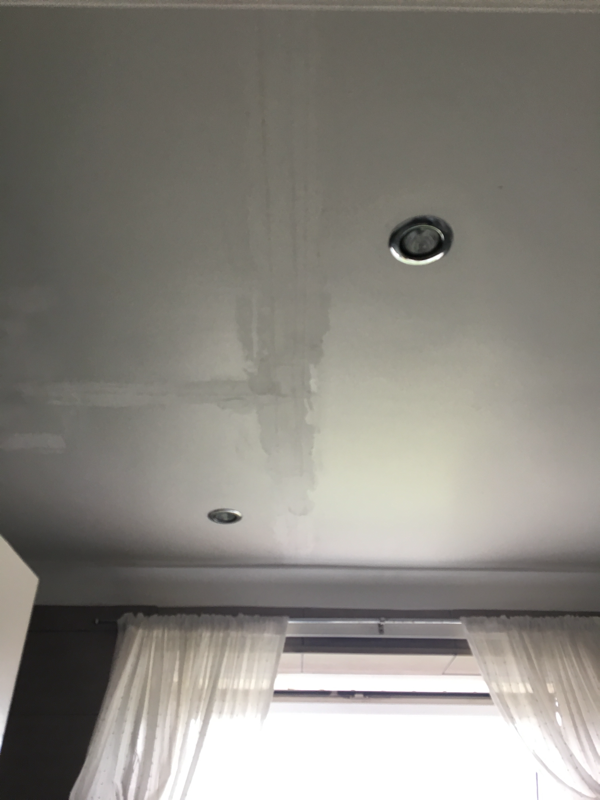 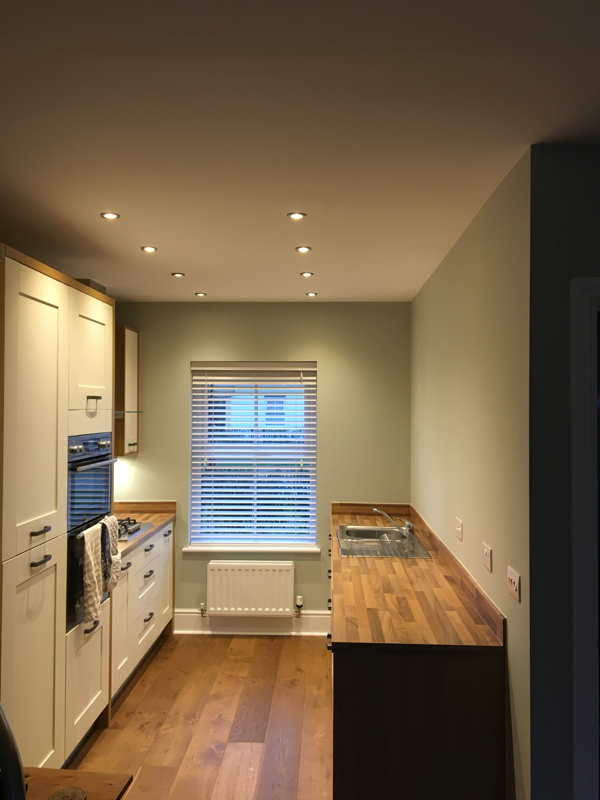 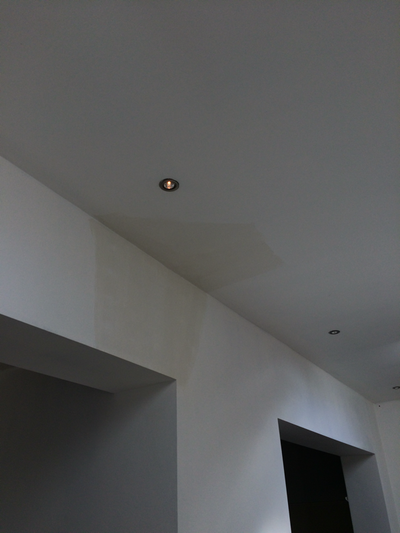 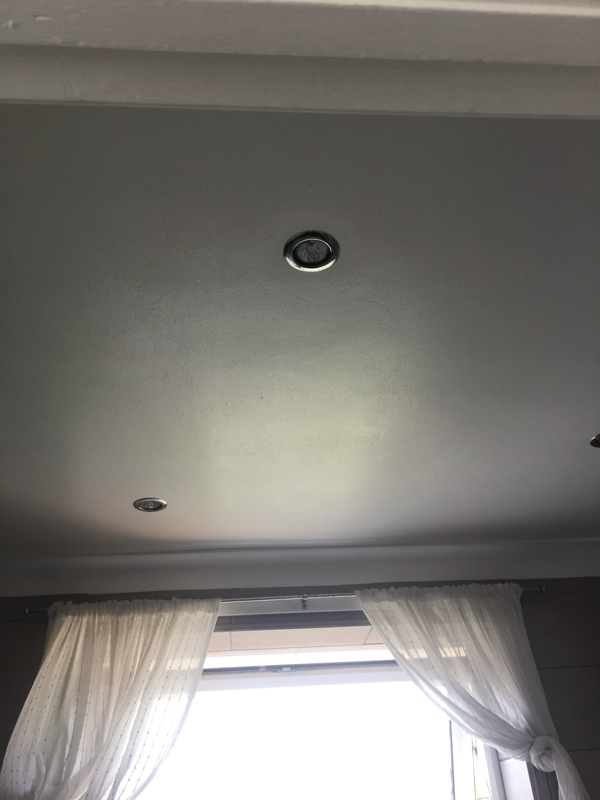 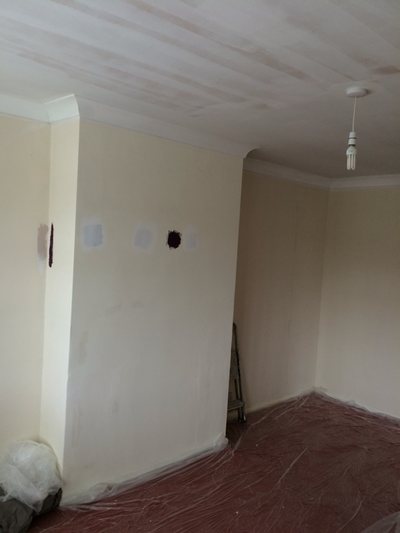 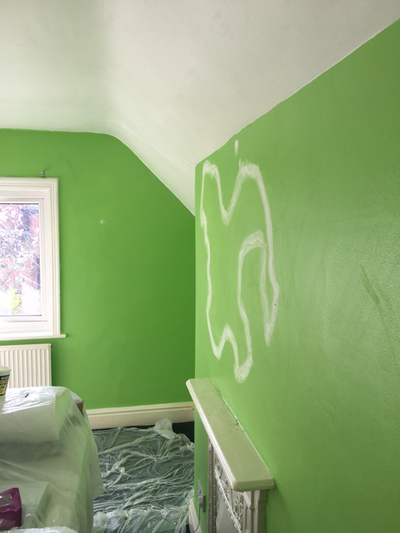 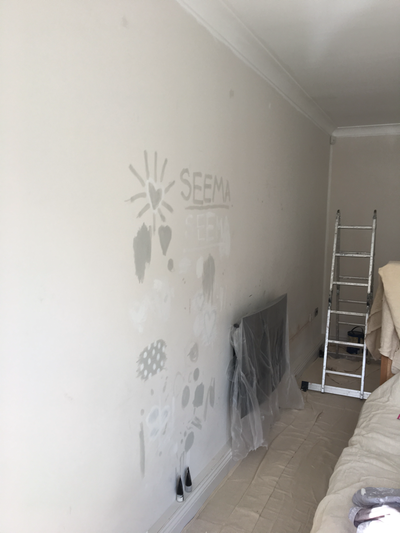 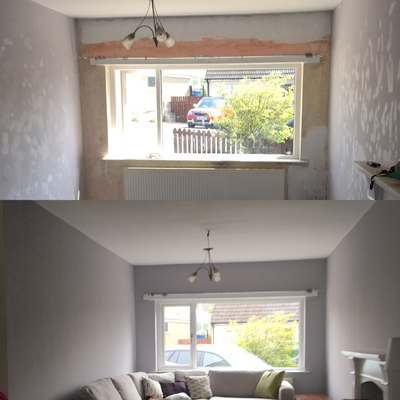 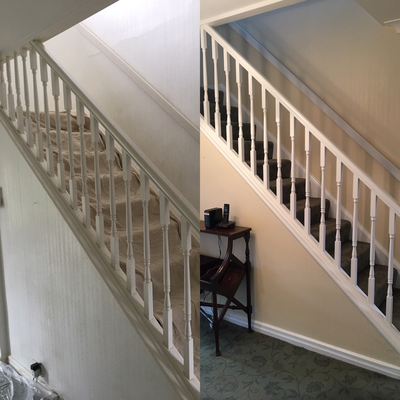 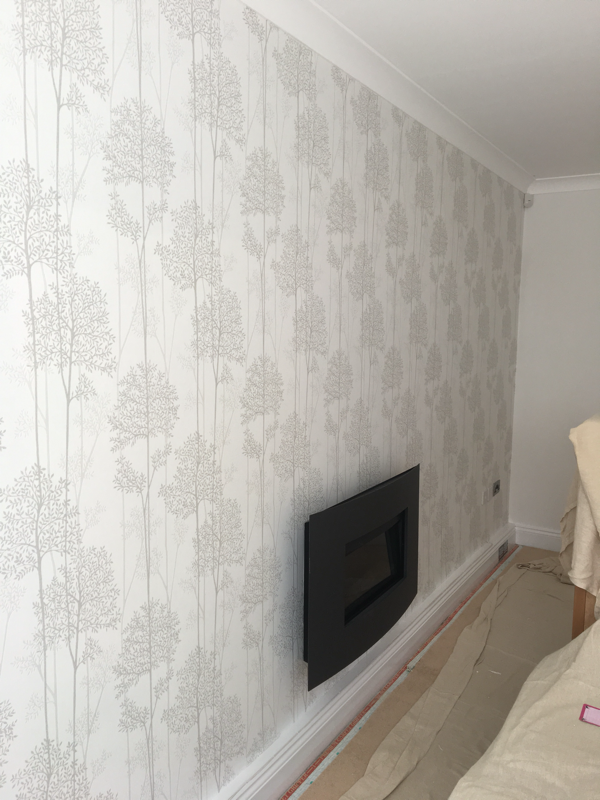 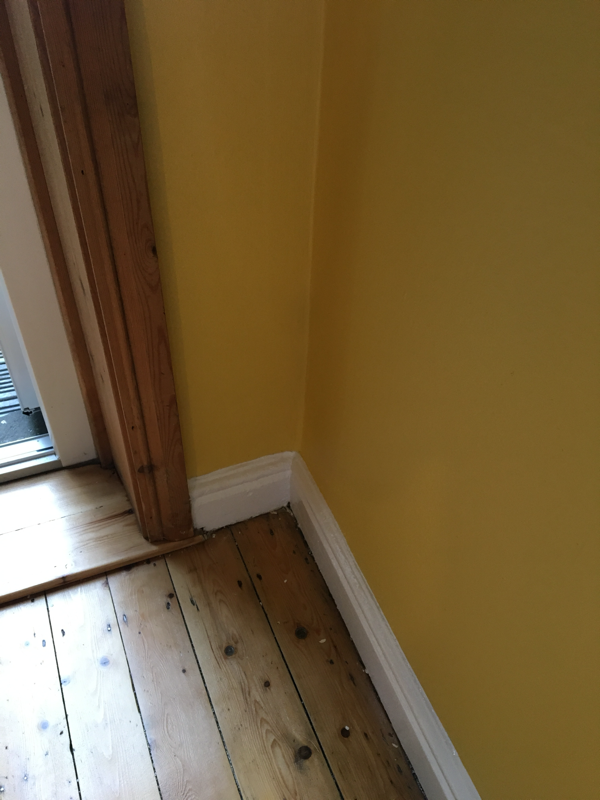 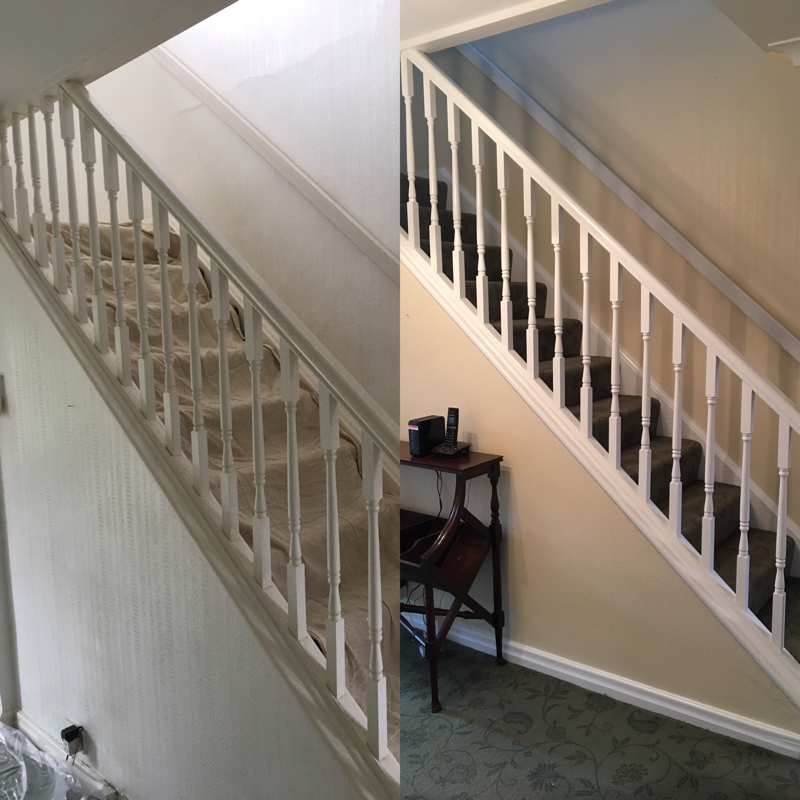 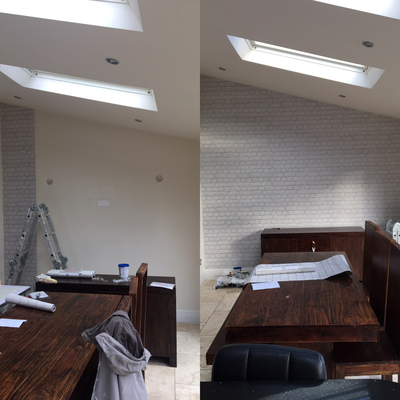 No payment until the job is completed & the customer is happy with the work ! I can also supply any brand you would like at trade prices ! 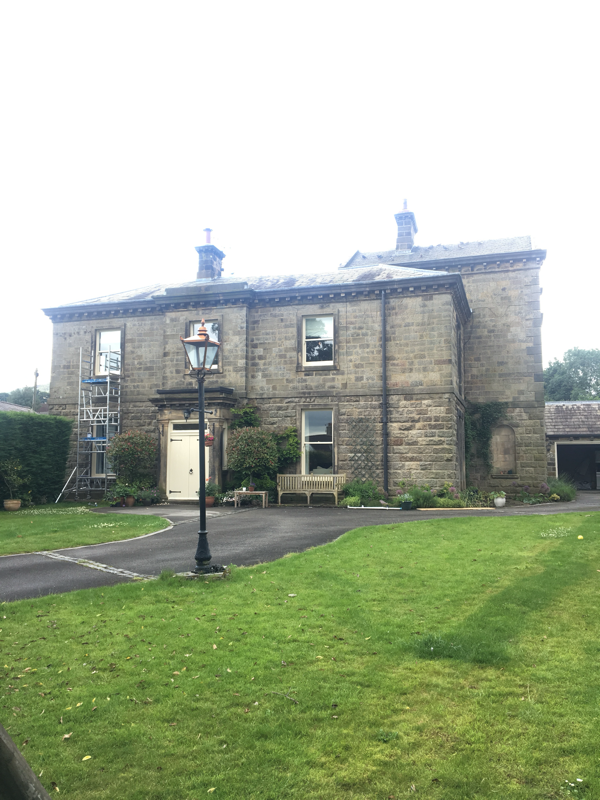 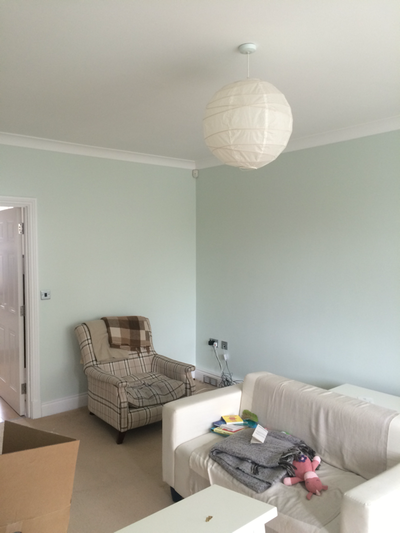 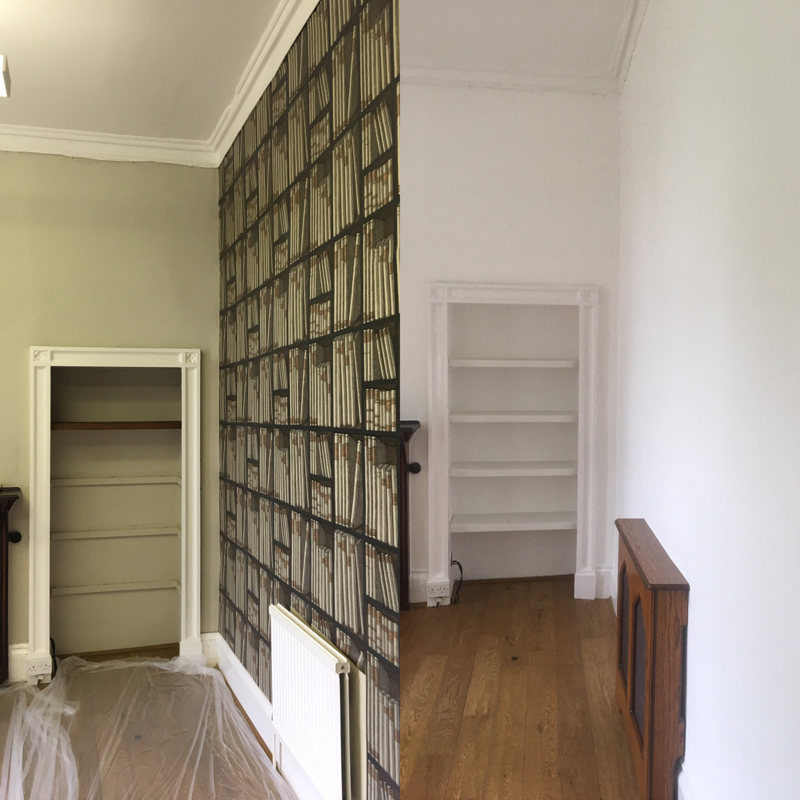 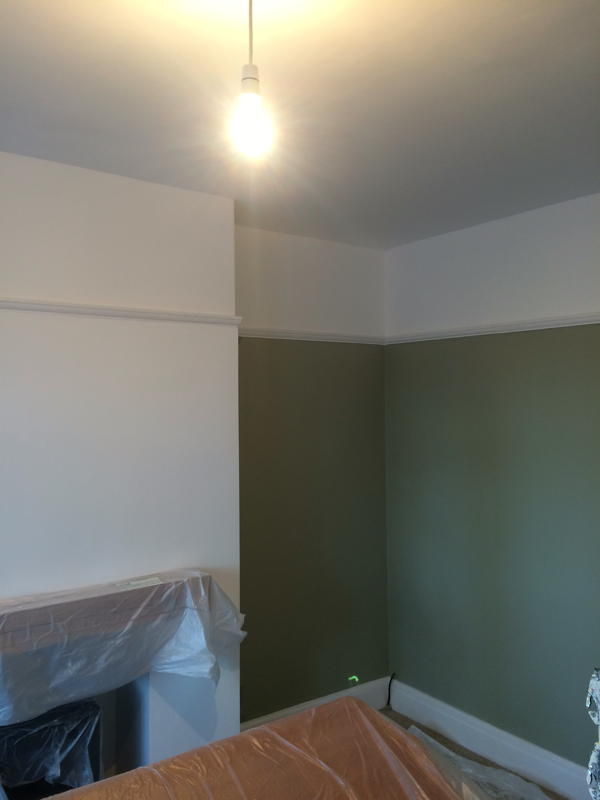 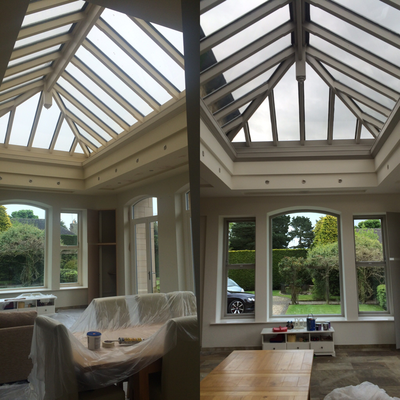 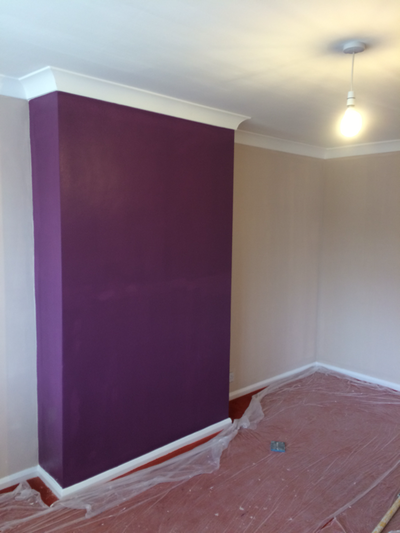 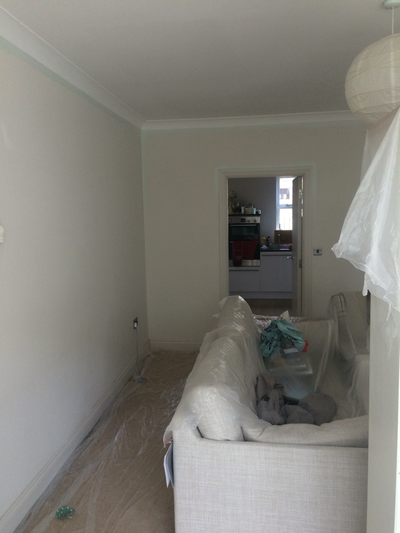 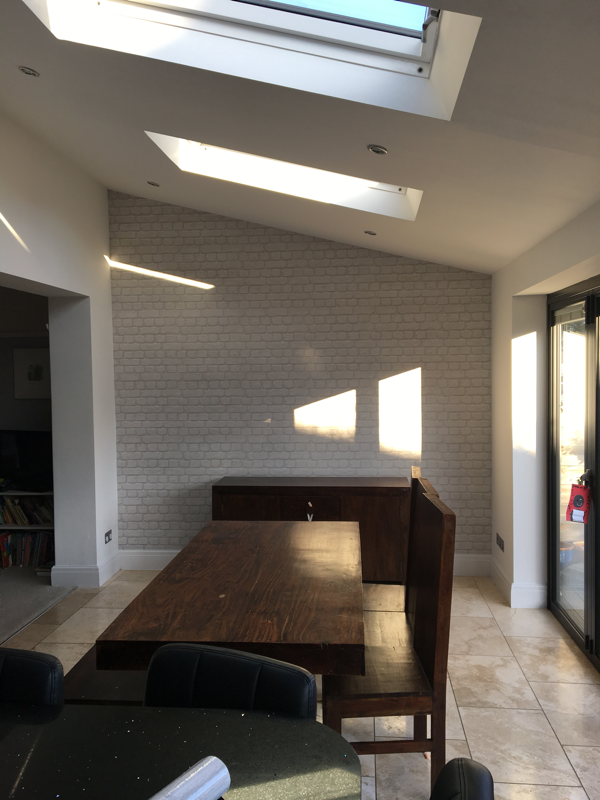 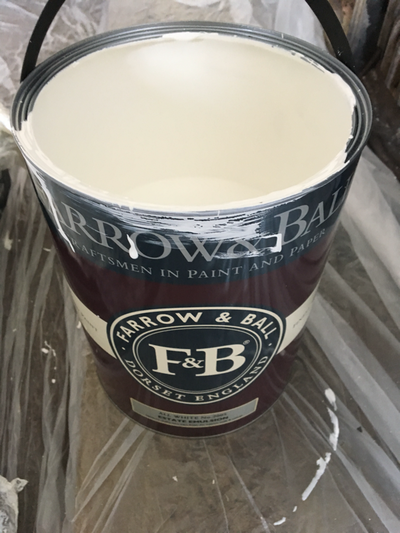 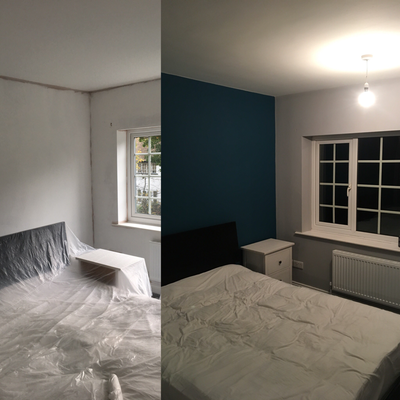 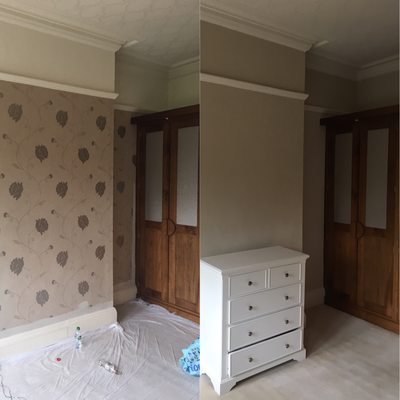 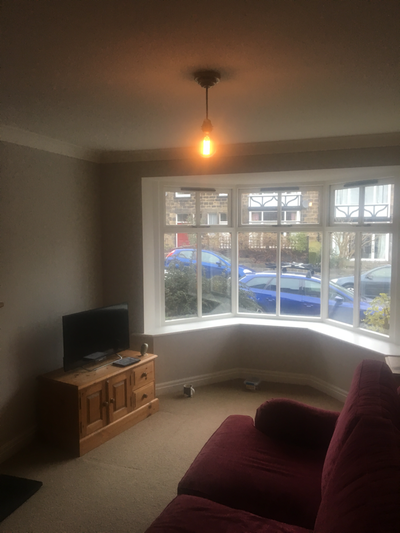 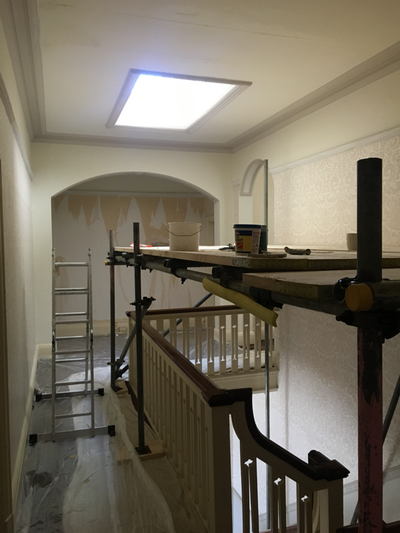 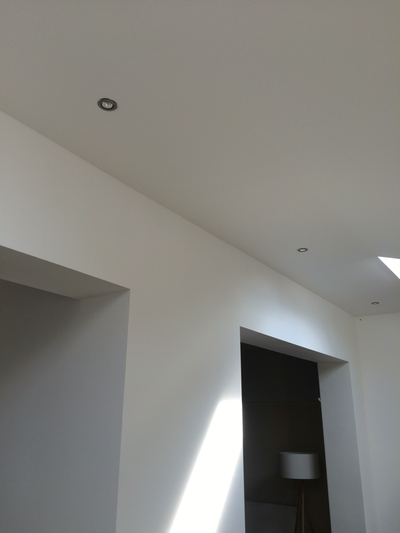 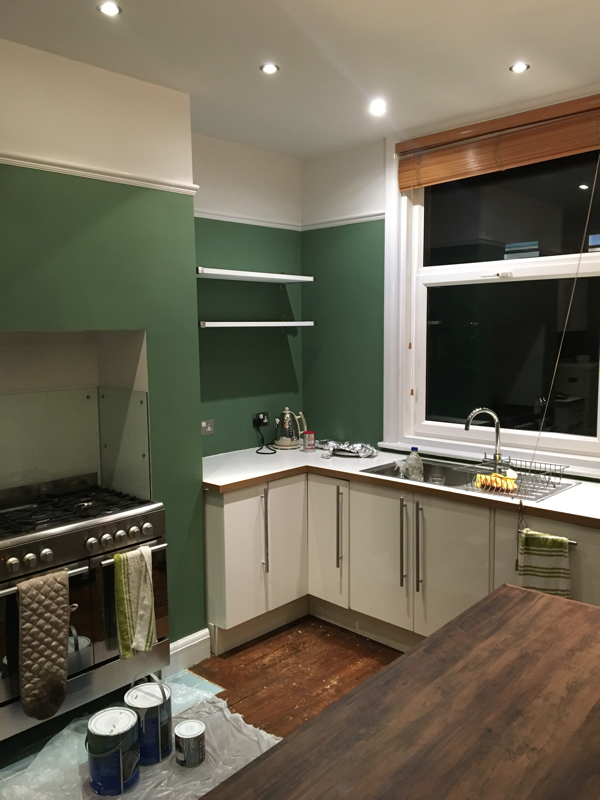 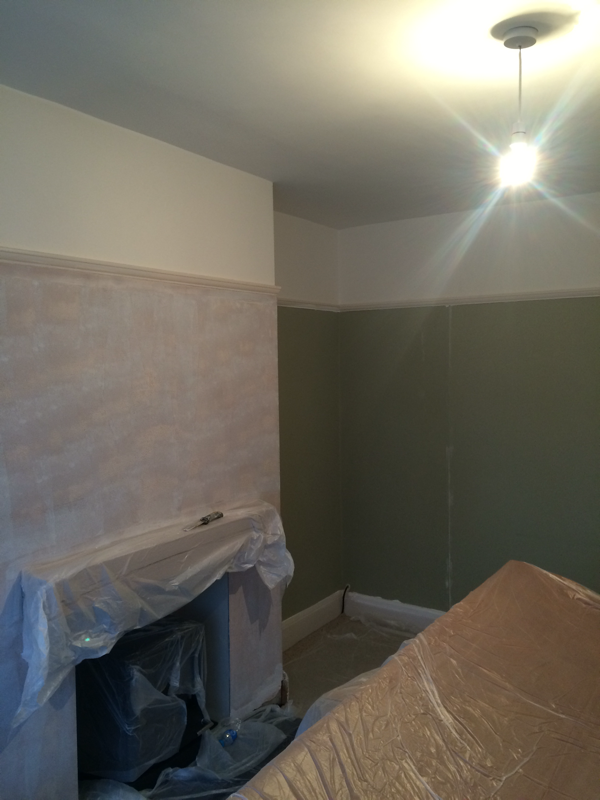 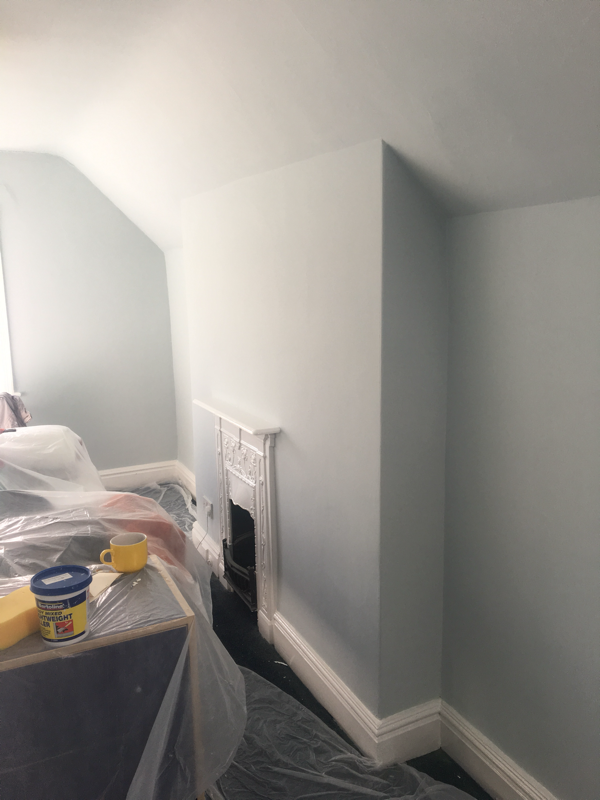 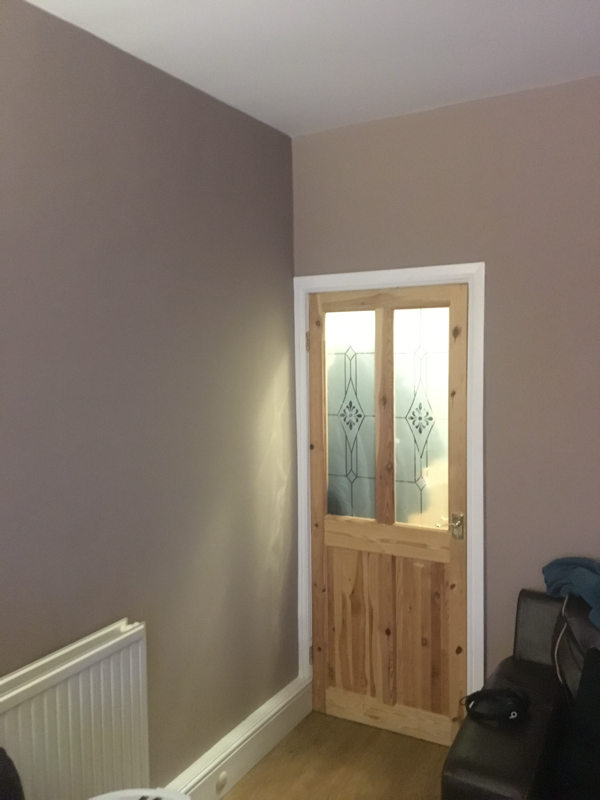 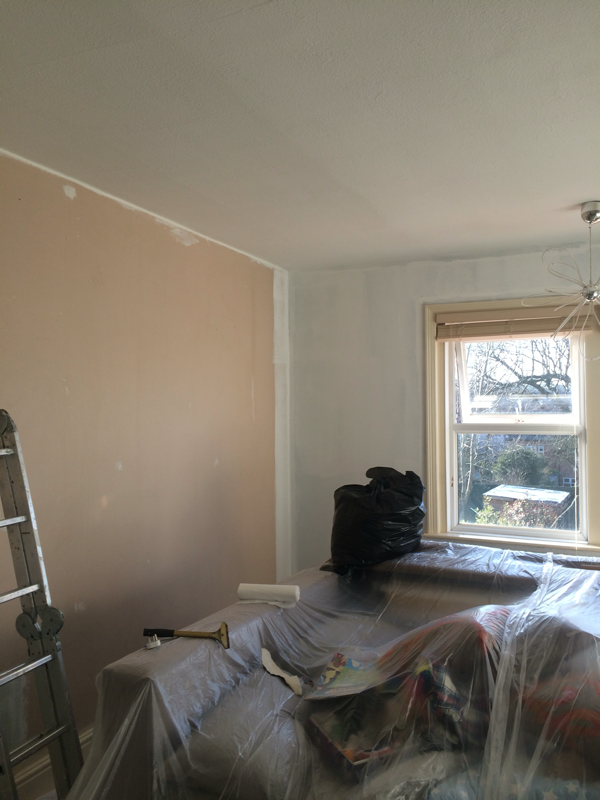 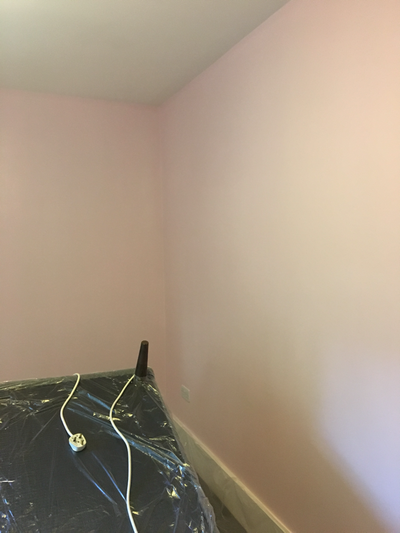 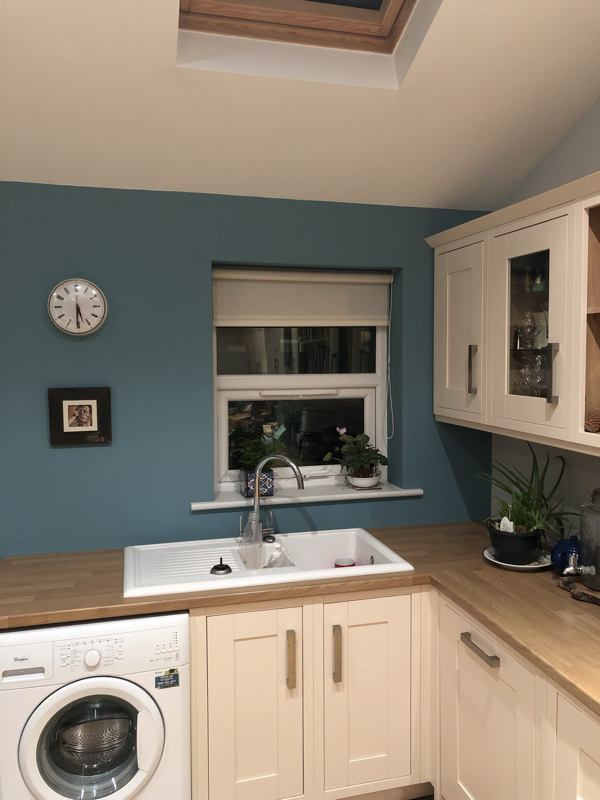 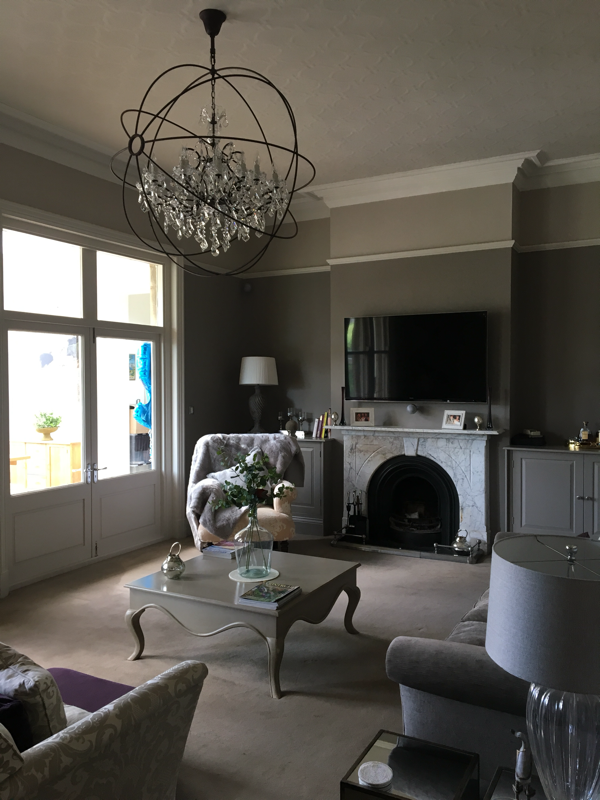 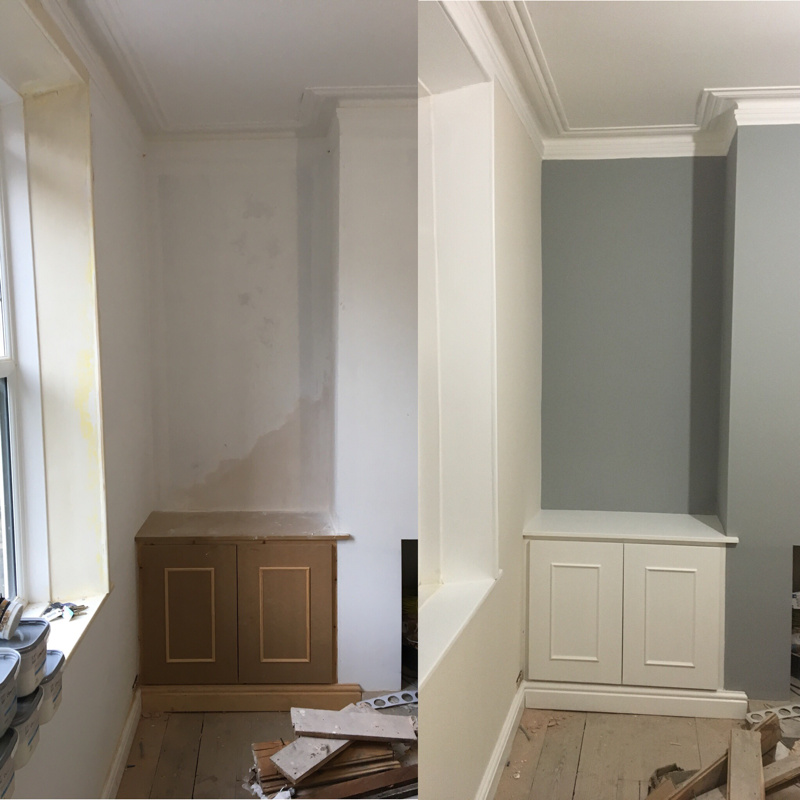 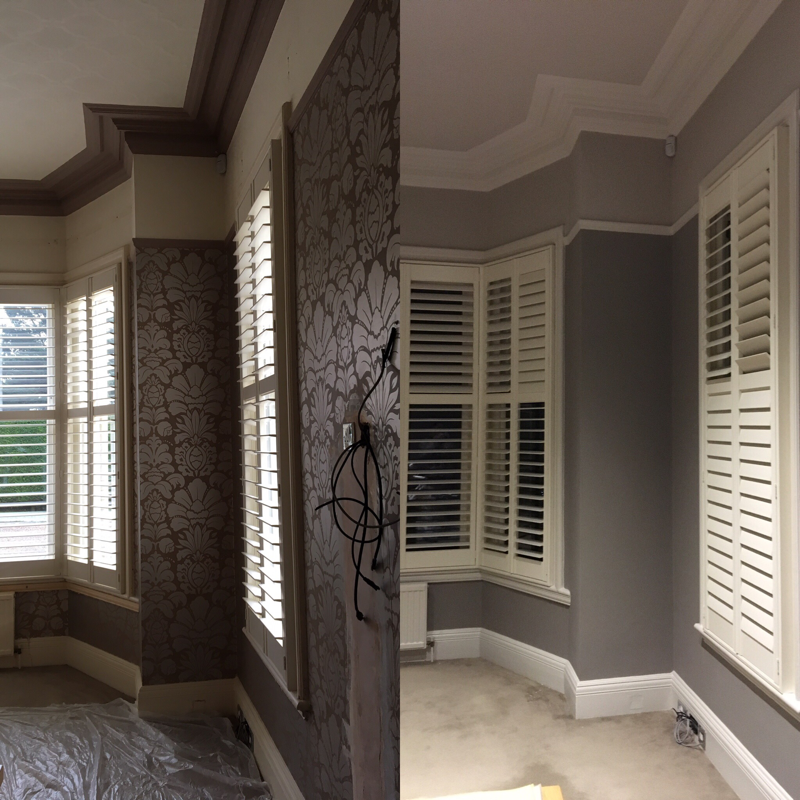 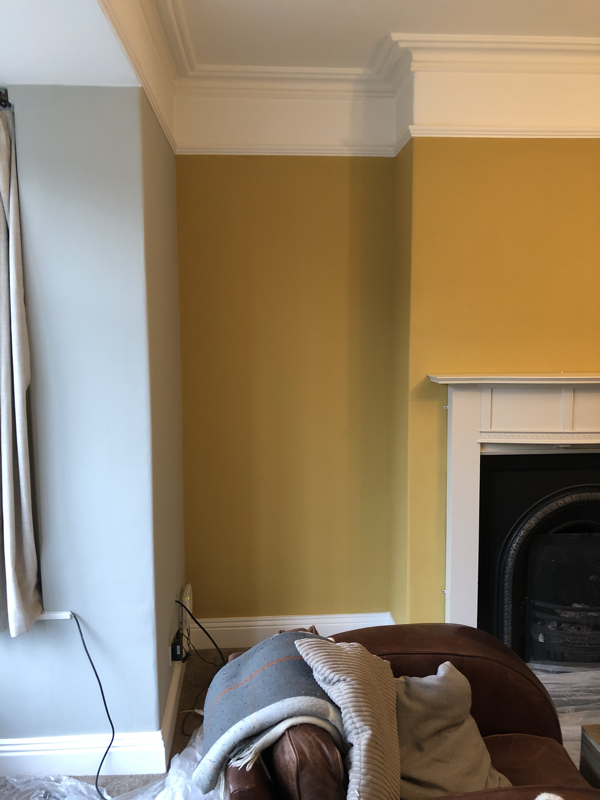 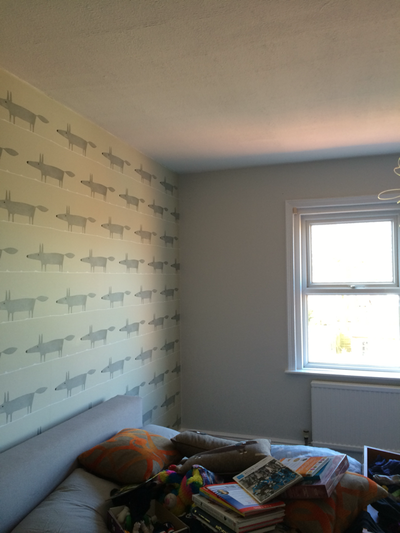 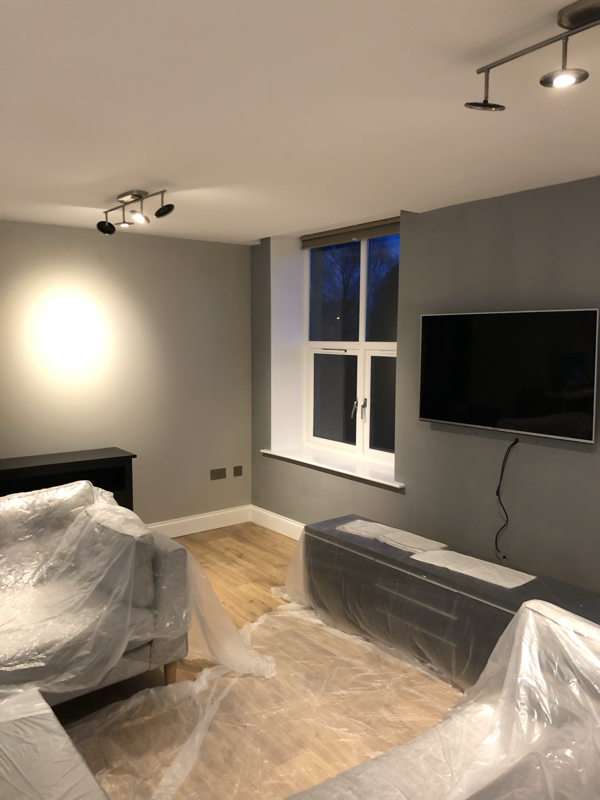 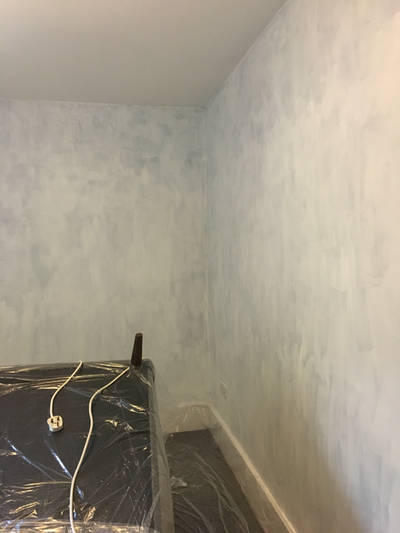 I am a local painter & decorator based in Ilkley. The areas I cover are Ilkley, Burley in wharfedale, Otley, Harrogate, Leeds, Bradford & Skipton to mention just a few !